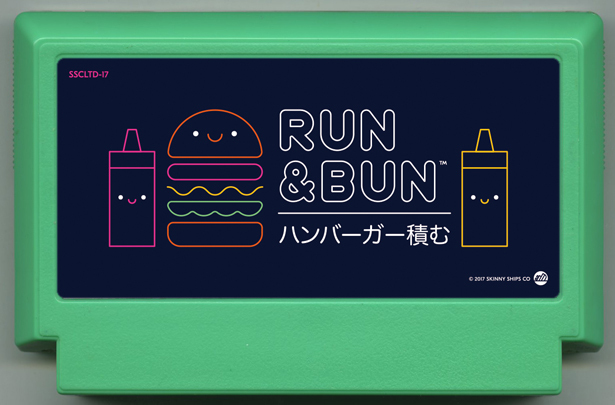 It’s time to run and bun! Gather as many toppings as you can while you dash through the a dinner. But avoid those hungry customers. 12 levels, 40 different toppings, endless burger combinations!